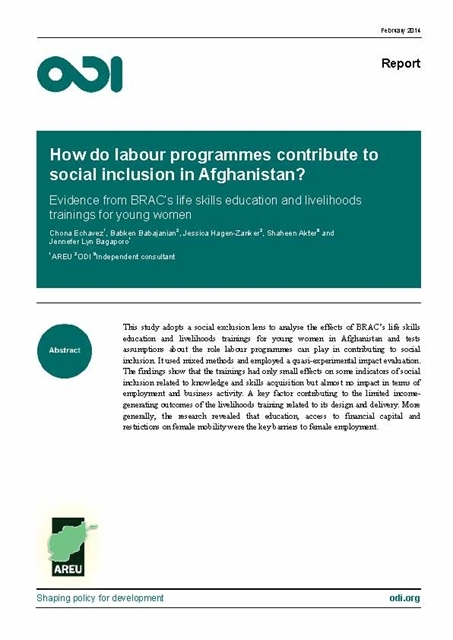 This study adopts a social exclusion lens to analyse the effects of BRAC’s life skills education and livelihoods trainings for young women in Afghanistan and tests assumptions about the role labour programmes can play in contributing to social inclusion. 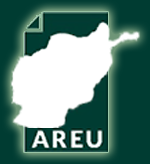 It used mixed methods and employed a quasi-experimental impact evaluation. The findings show that the trainings had only small effects on some indicators of social inclusion related to knowledge and skills acquisition but almost no impact in terms of employment and business activity. A key factor contributing to the limited income-generating outcomes of the livelihoods training related to its design and delivery. More generally, the research revealed that education, access to financial capital and restrictions on female mobility were the key barriers to female employment.